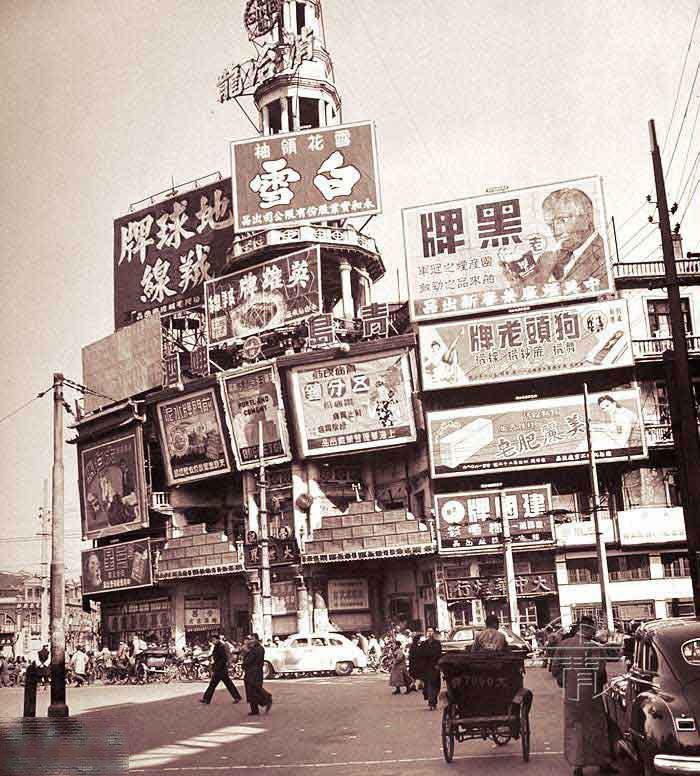 2 Some nice views of Shanghai in 1948. 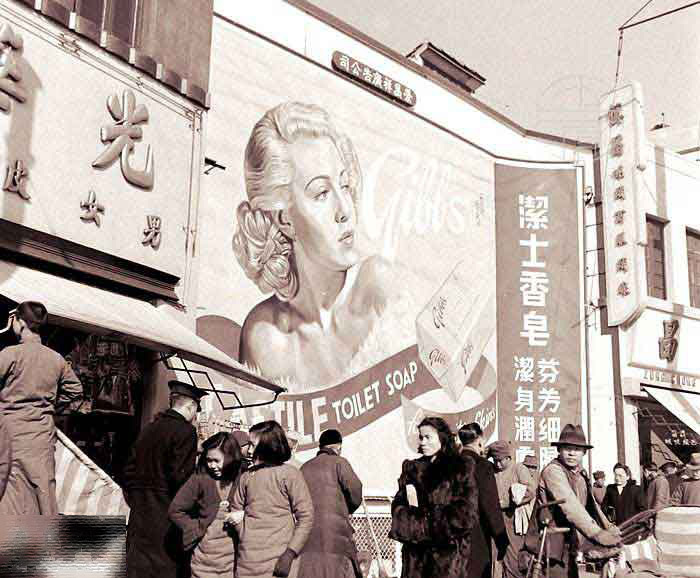 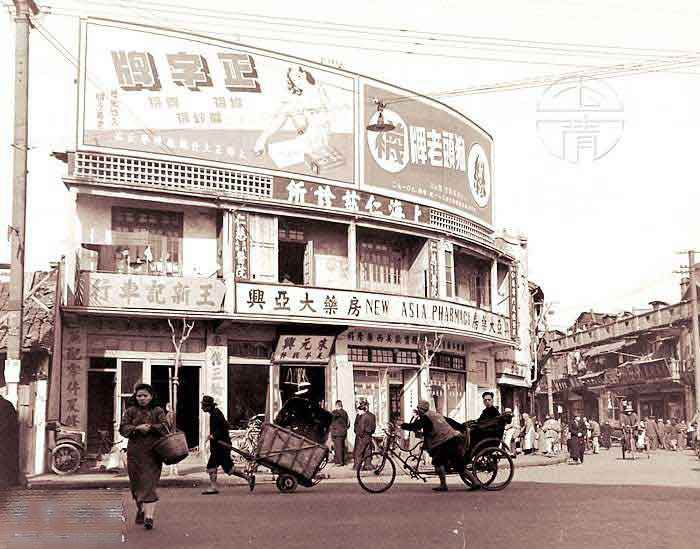 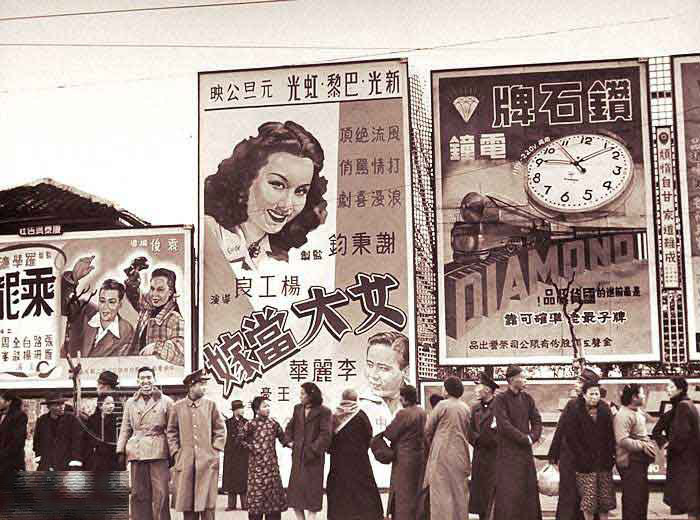 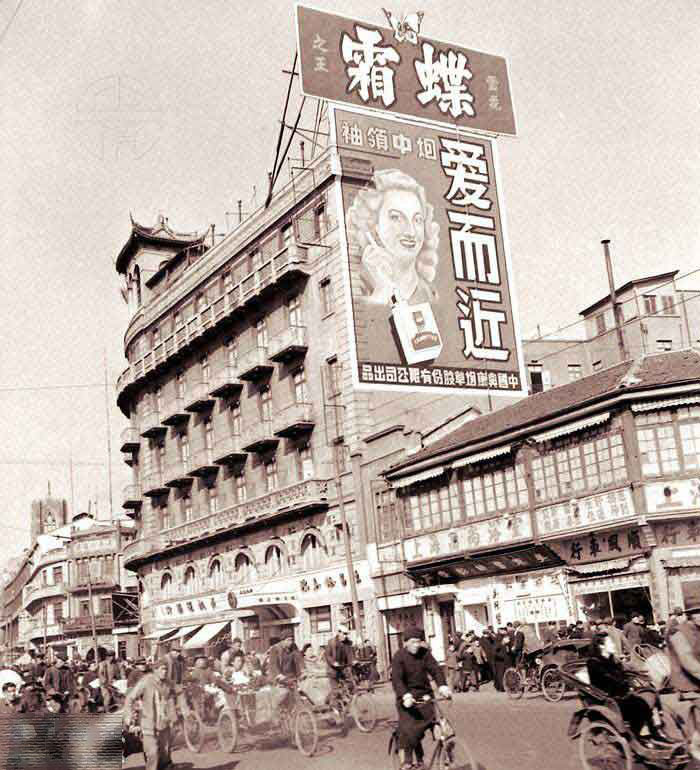 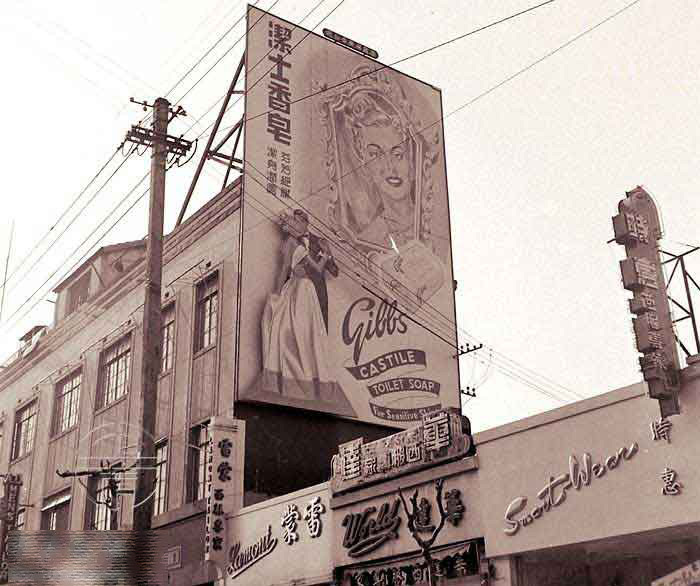 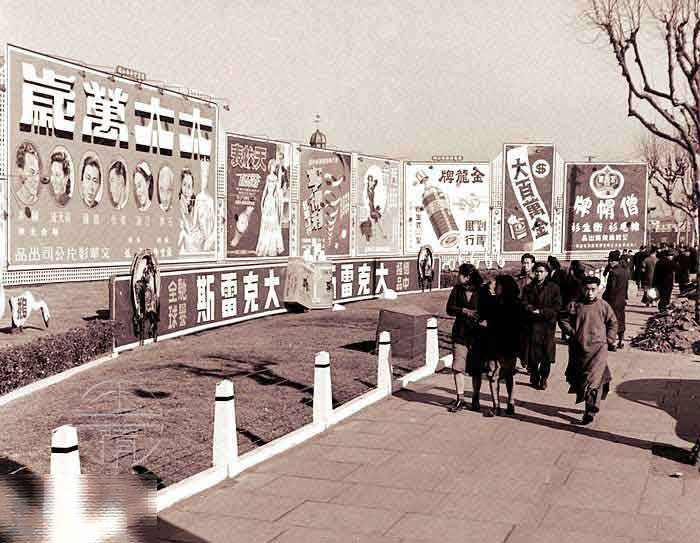 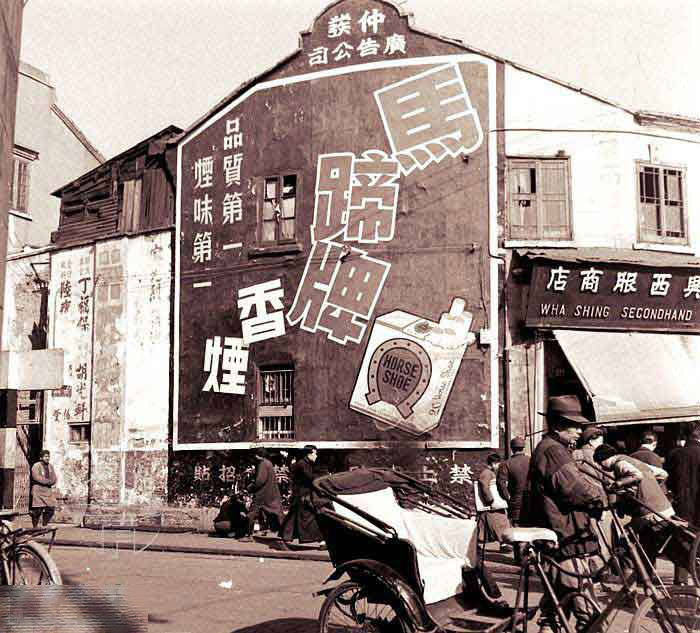 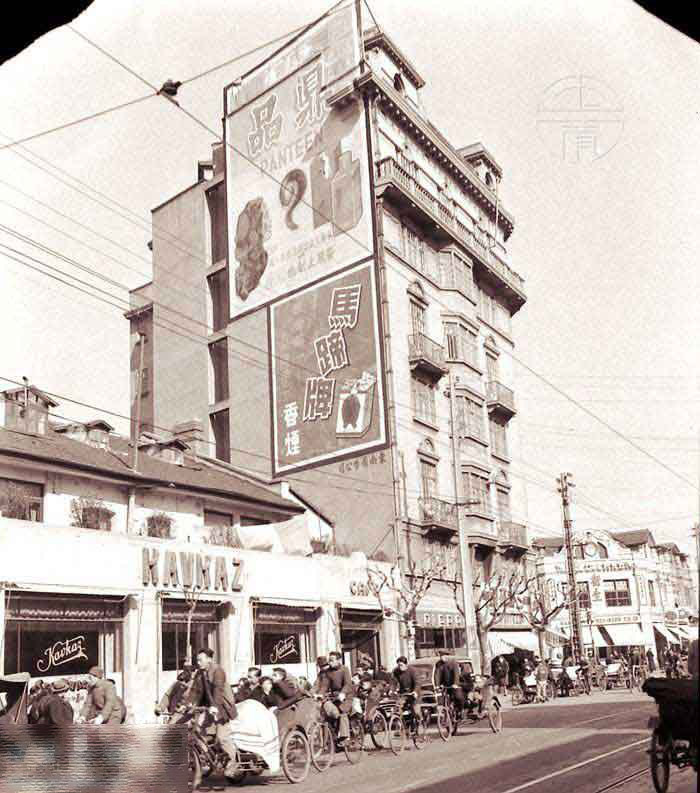 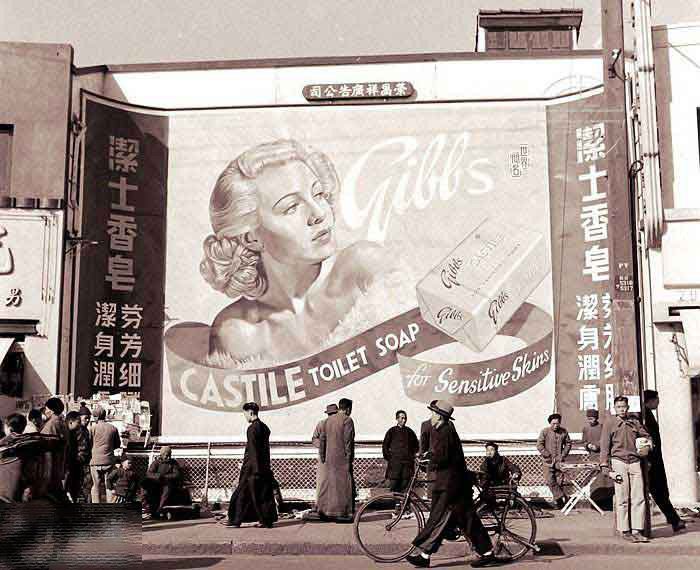 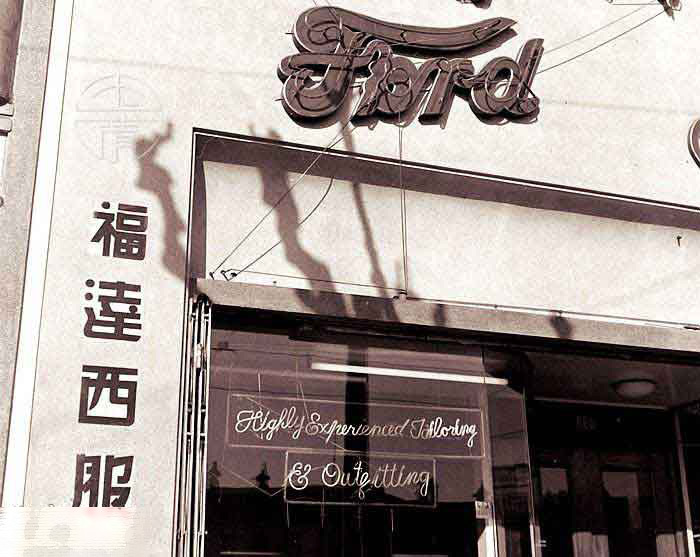 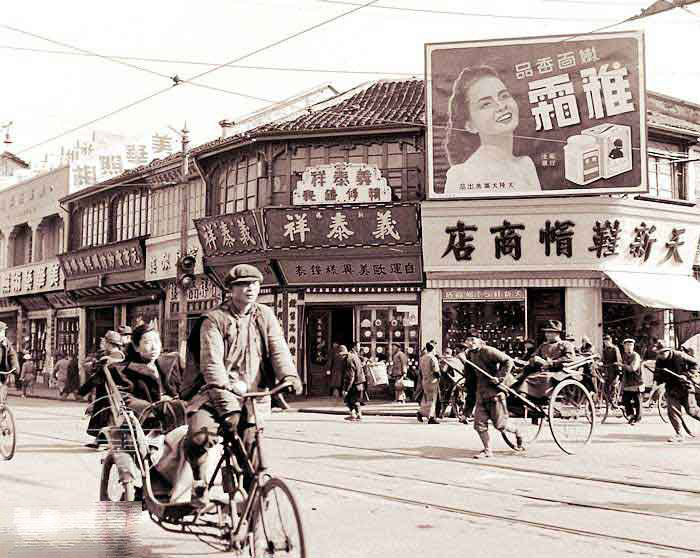 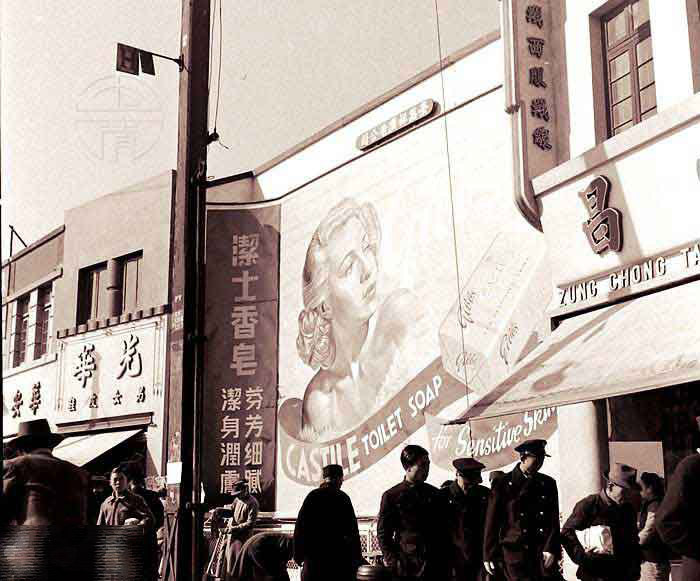 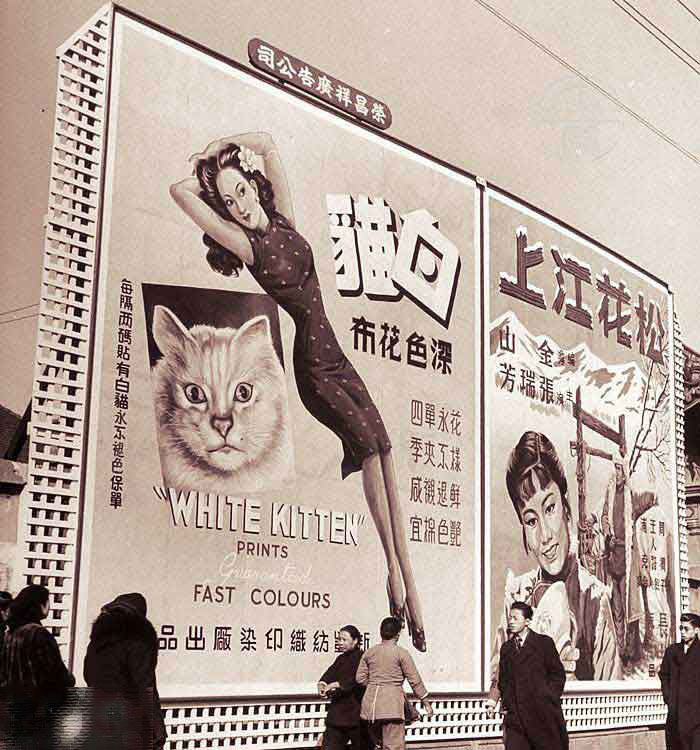 Before 1949, Shanghai was home to numerous commercial and cultural activities. 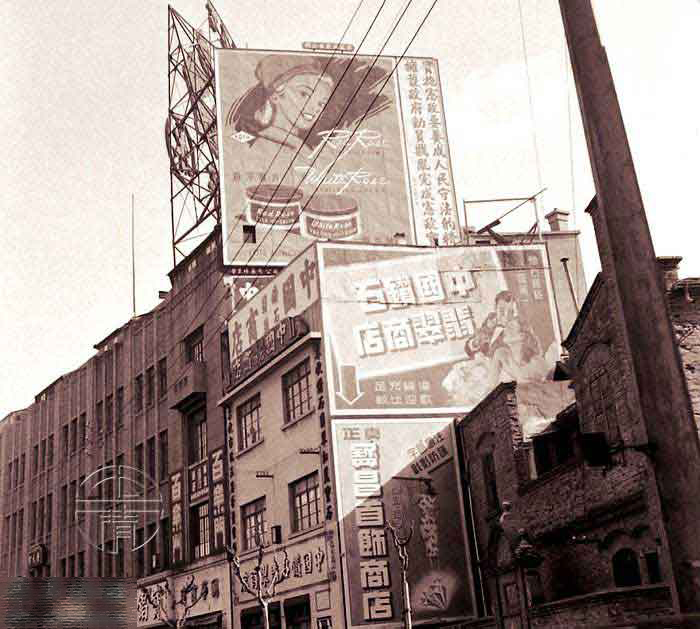 Some nice views of Shanghai in 1948. 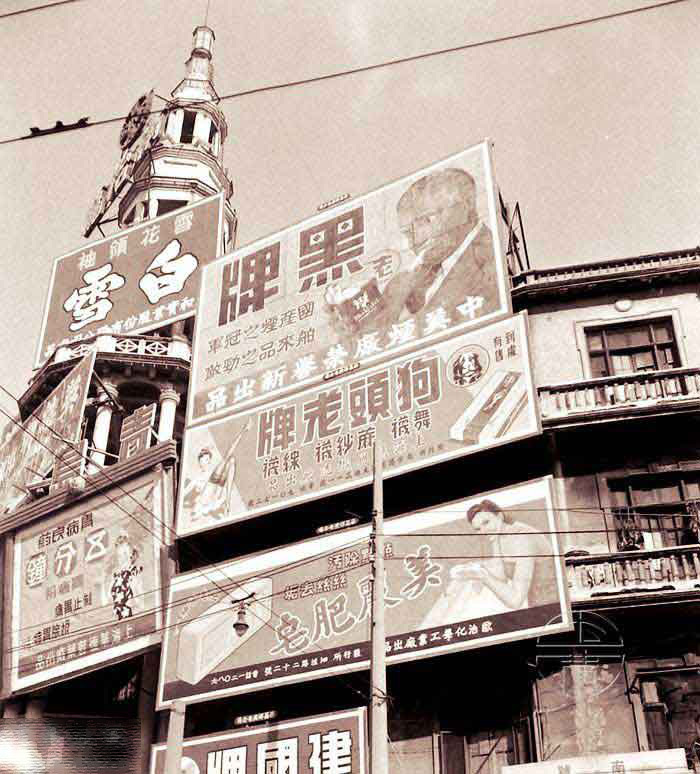 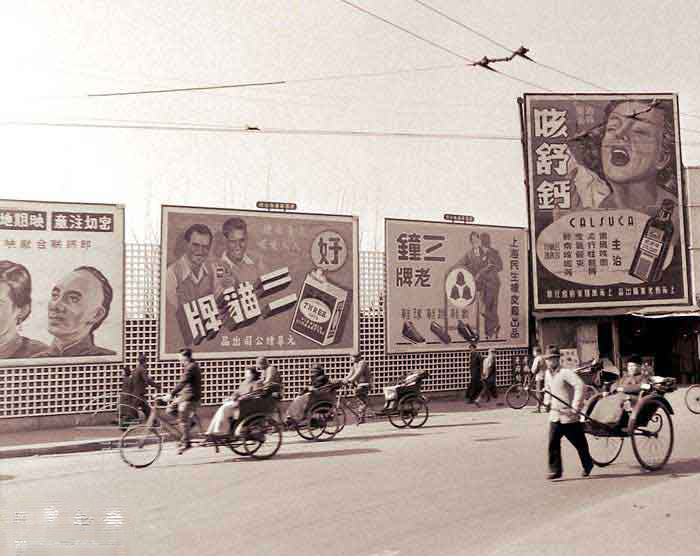 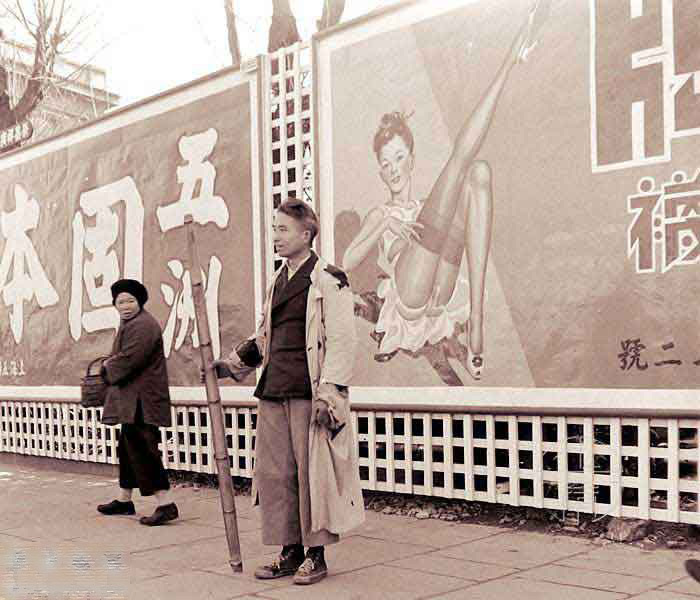 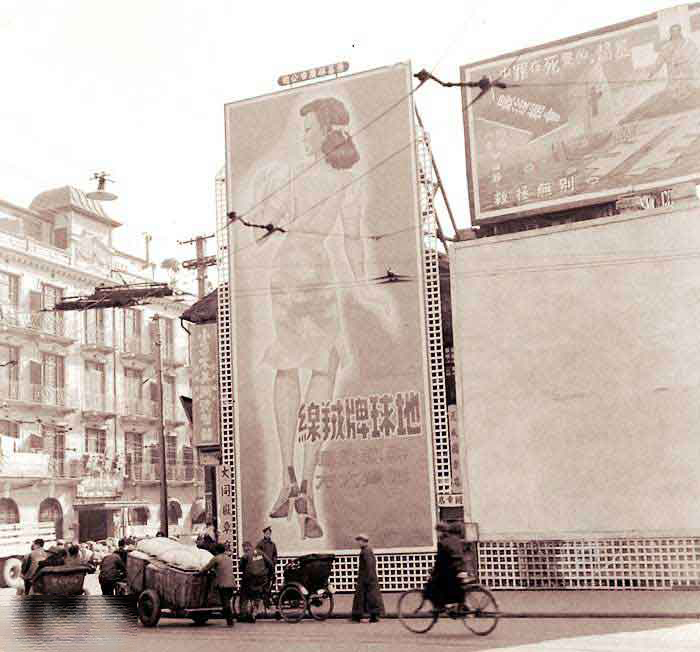 Shanghai historical pictures on the eve of the Communist liberation. 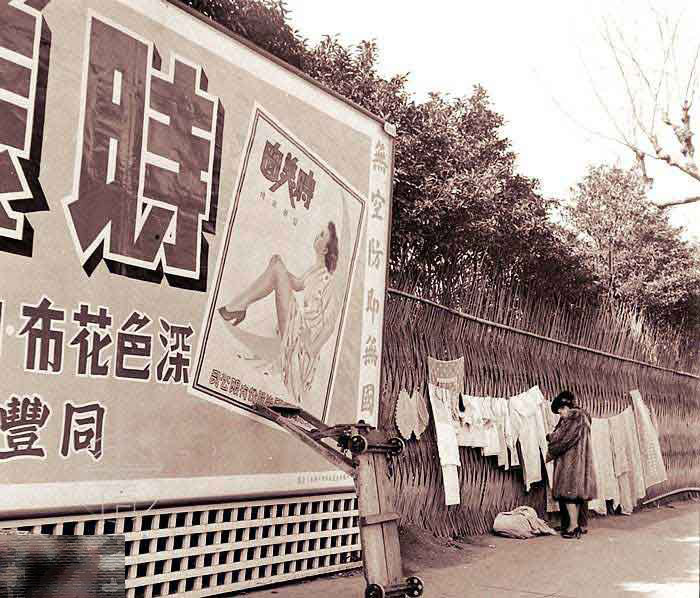 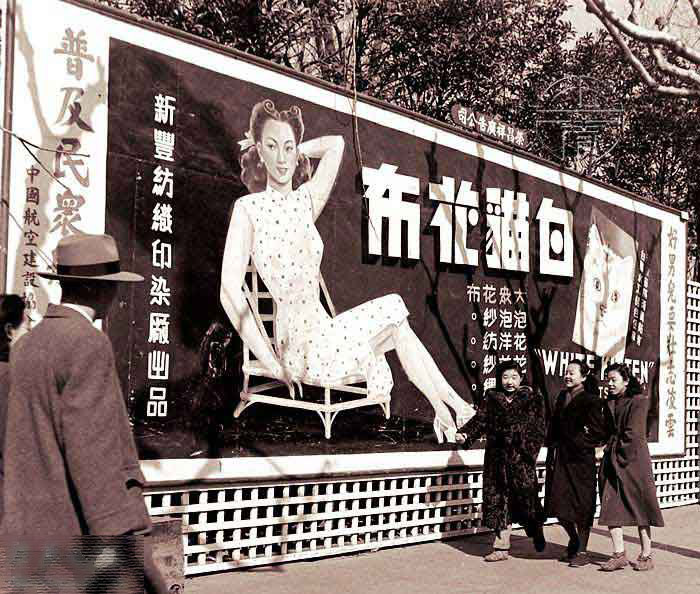 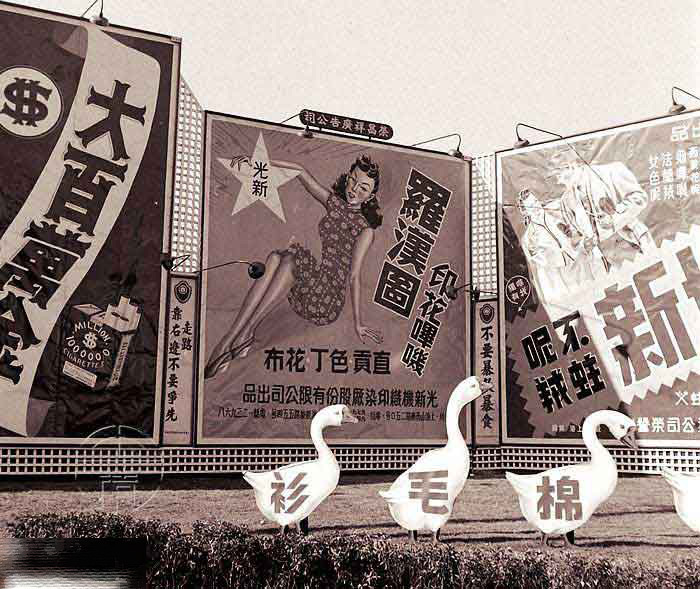 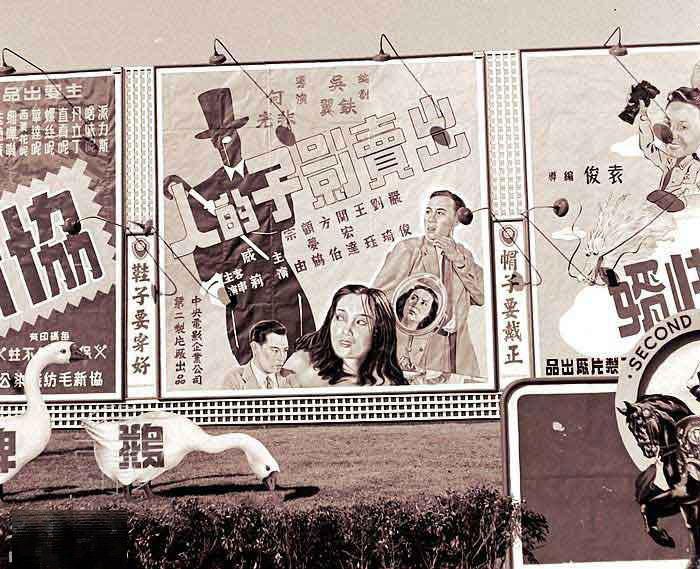 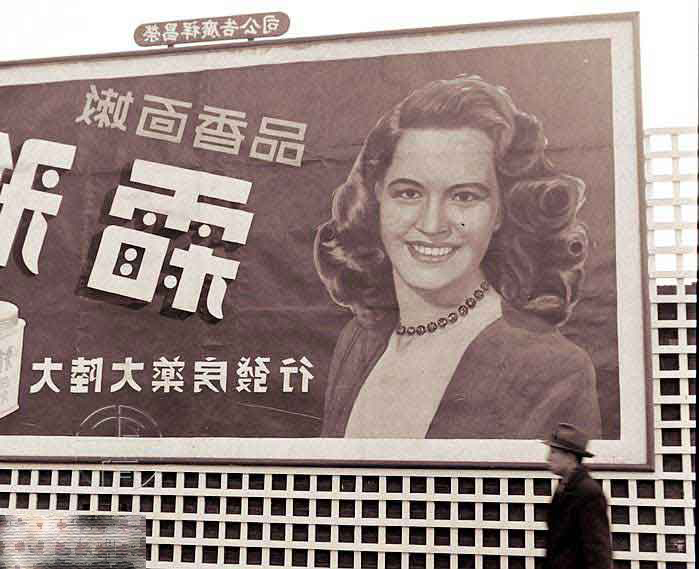 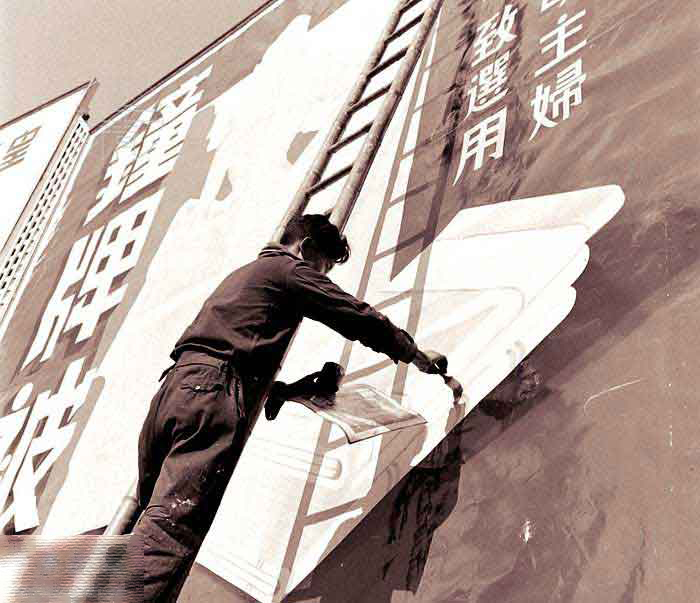 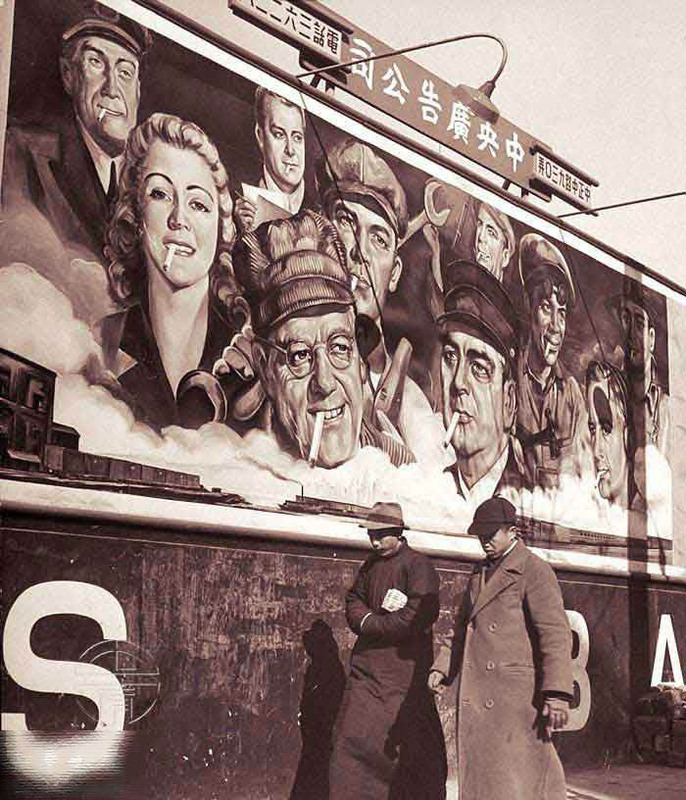 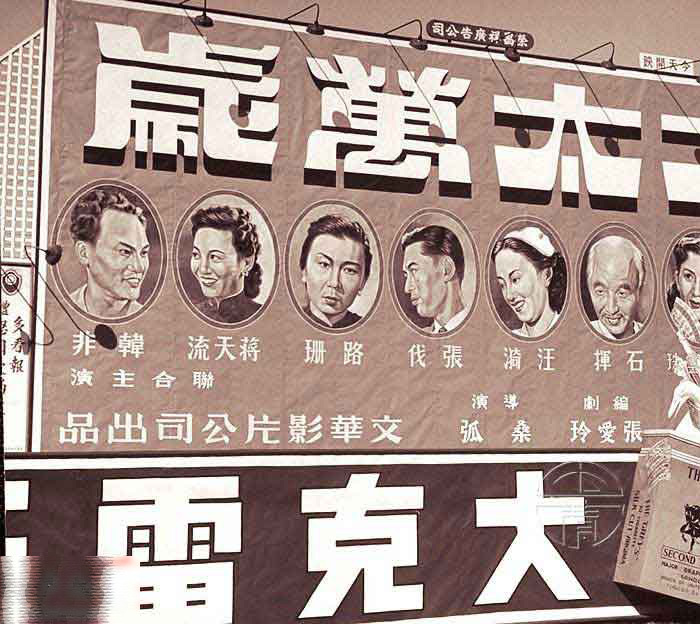 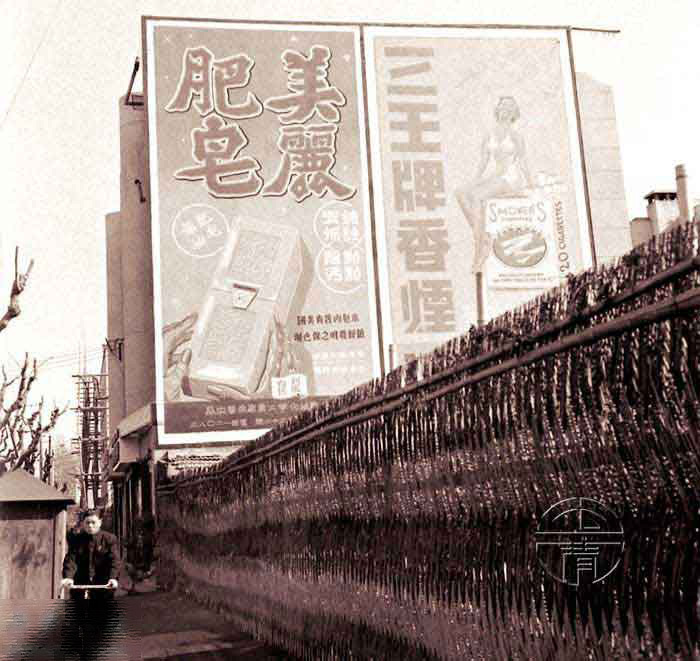 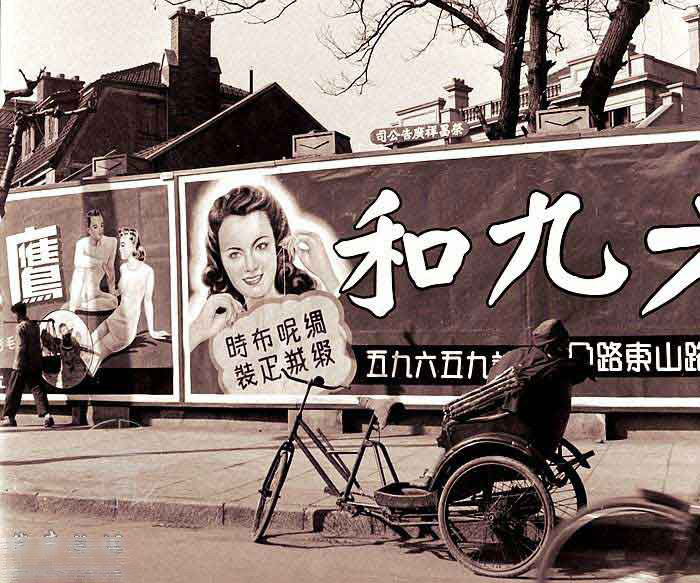 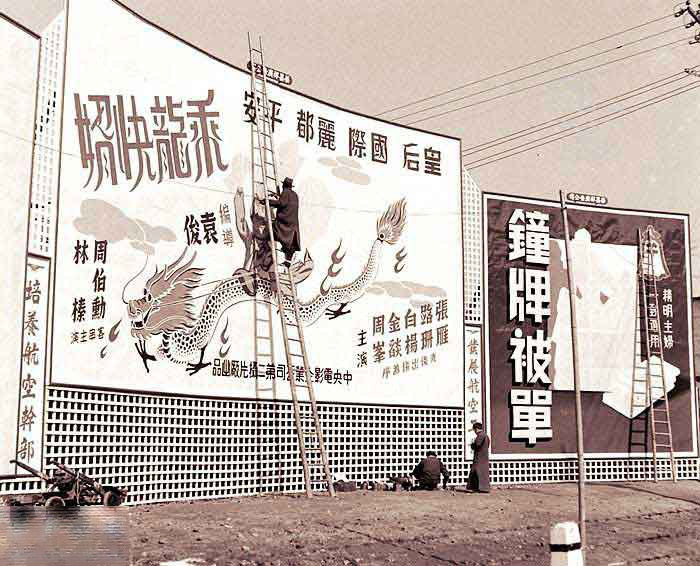 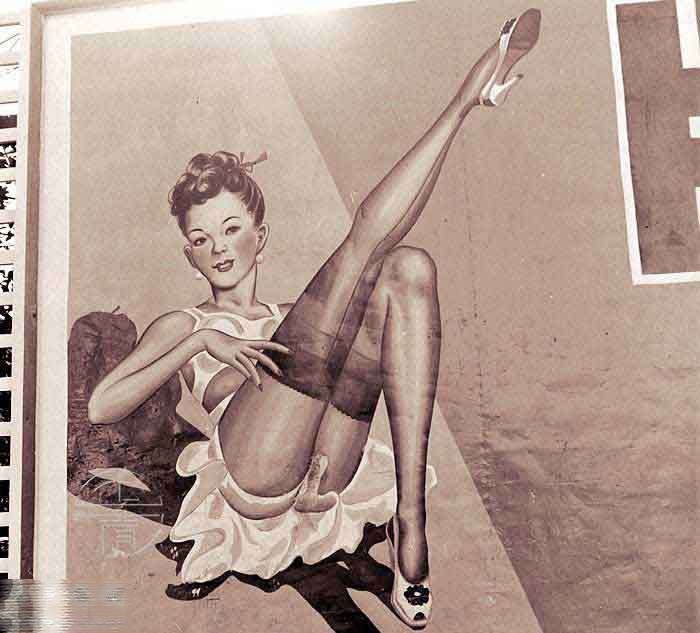 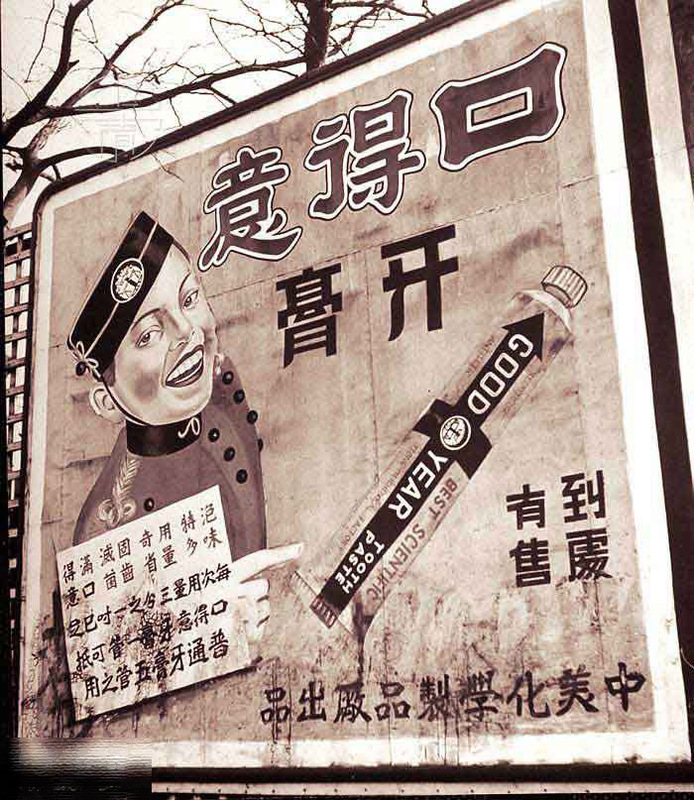 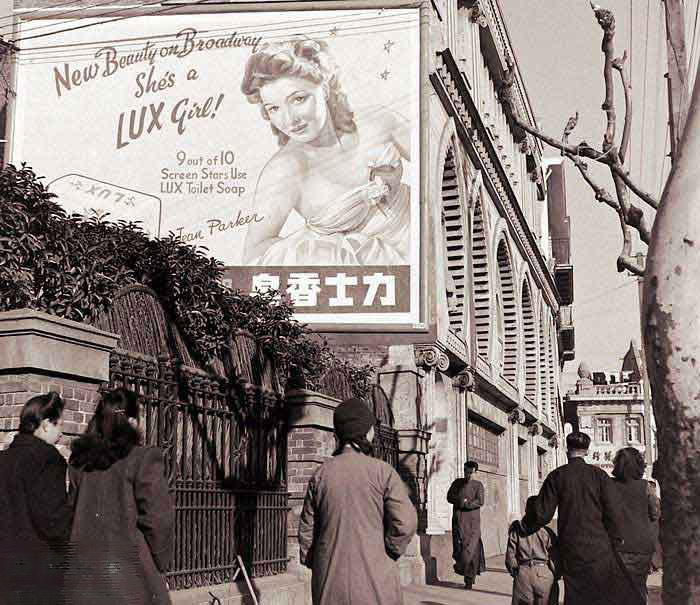 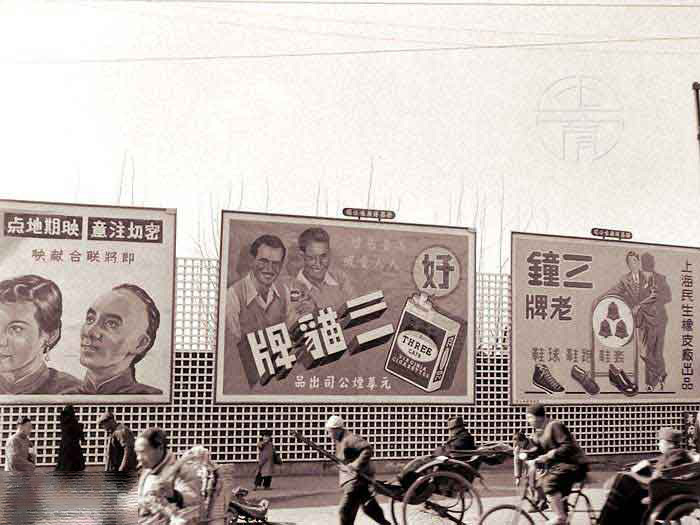 The images show billboards and advertising of cosmetic and smocking brands. 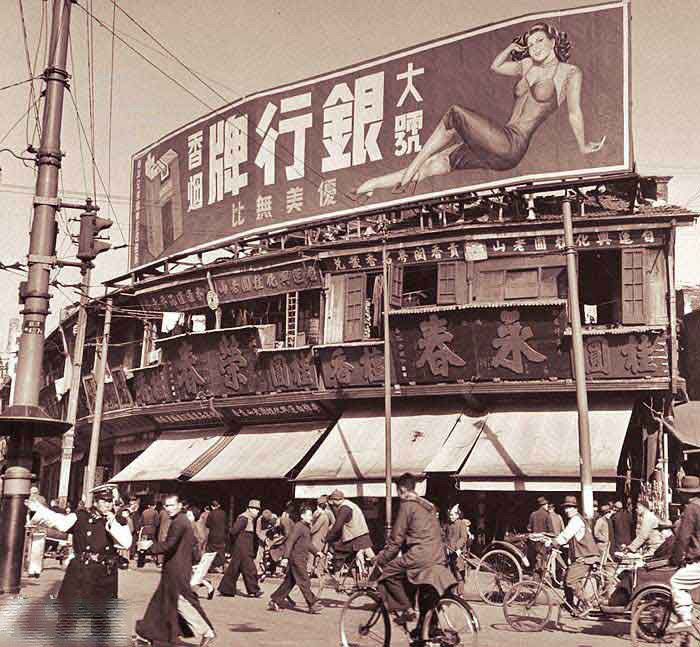 Before the advent of the communist regime, Shanghai, in spite of wars and invasions was a city with a lively cultural and nightlife. 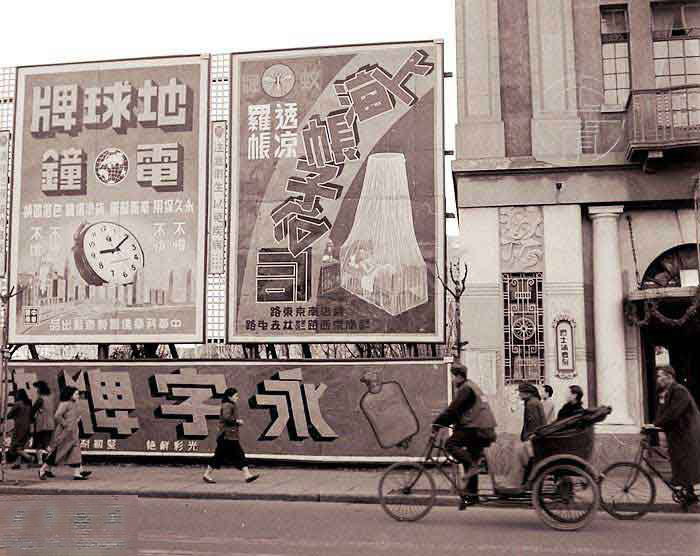 A few years later, the city was transformed into a communist stronghold. 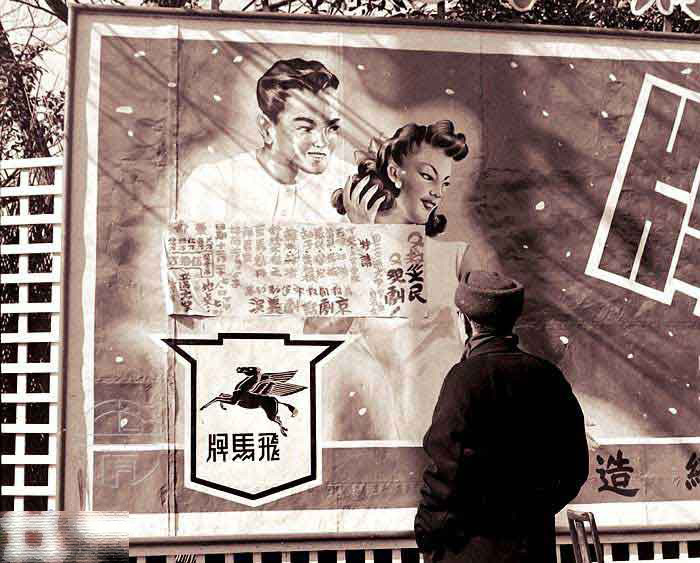 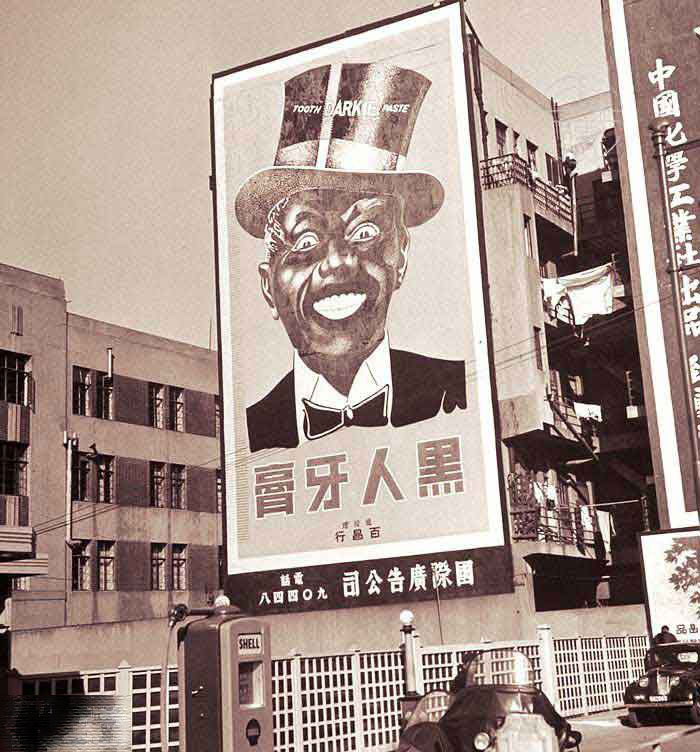 The posters were replaced with the graphics of the Chinese Communist propaganda.